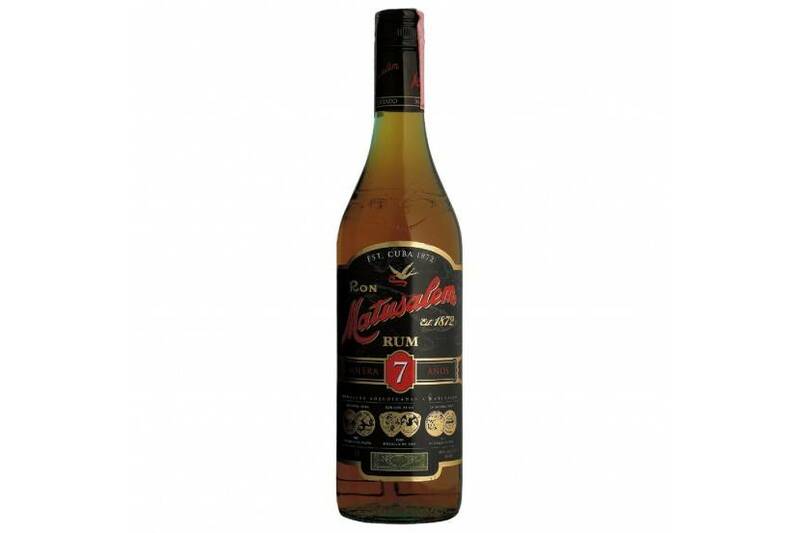 Matusalem Solera 7, a dark rum and aged by the Solera process. 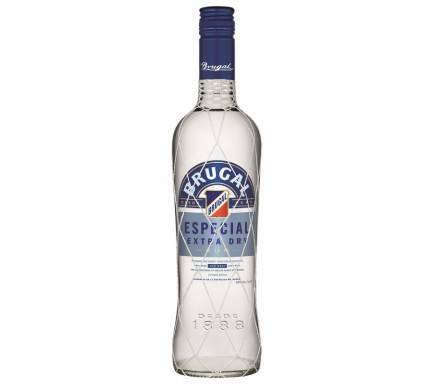 With exceptional smoothness and a pronounced finish, this rum fascinates for its excellent quality and strong traditional flavor of Cuban heritage. 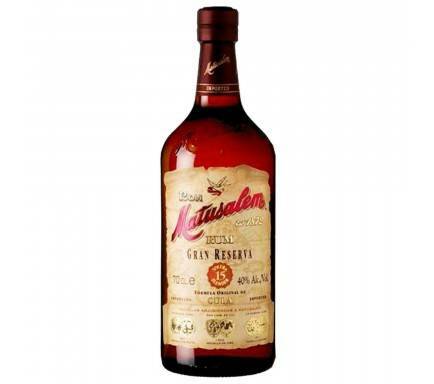 COLOR: Dark rum. Very soft and golden mahogany. AROMA: Intense and aromatic wood, bergamot and vanilla. 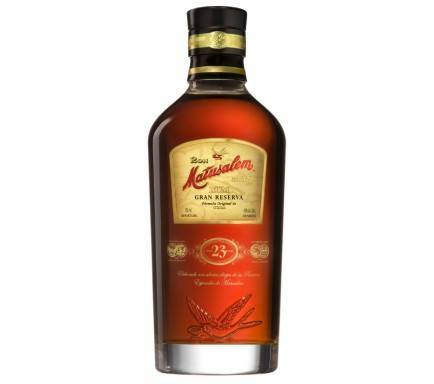 TASTE: Caramel, banana and vanilla notes.